PLEASE CLICK PICTURE TO SEE A LARGER IMAGE. 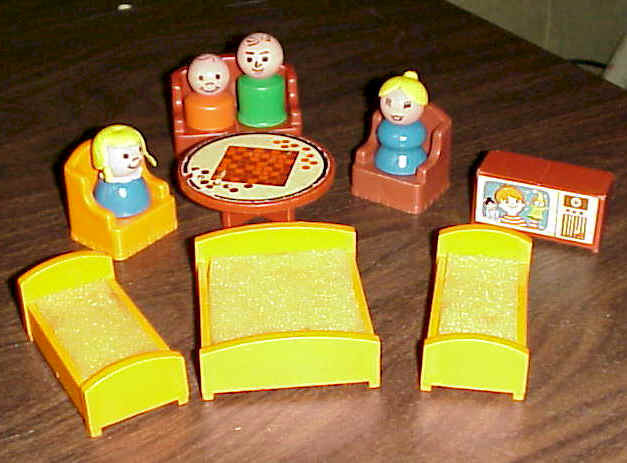 Vintage Fisher Price Play Family Rooms #909 Includes: blue couch, 2 red stuffed armchair, blue TV, blue coffee table, and two blue single beds, stove, sink, and refrigerator. white bathtub with matching sink, toilet, and scale. patio umbrella table with two matching chairs and pool. The figures that come with the set are all wooden. Some of the lithograph stickers show play wear. Play Family Ferry Boat #932 1979-1980. 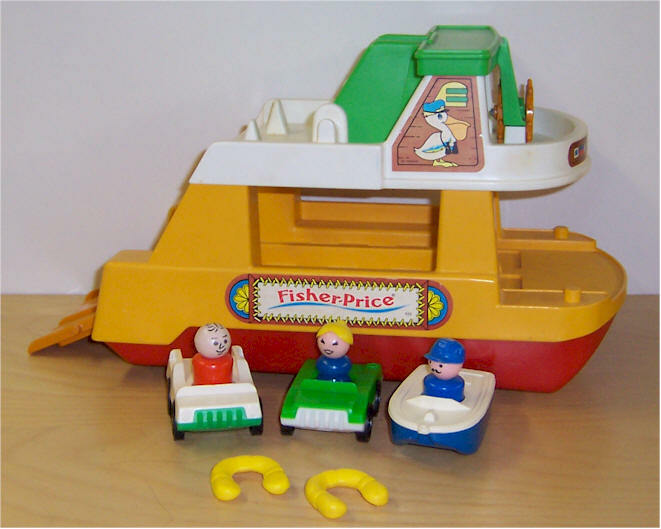 Boat floats and has wheels for floor play, double steering wheel and whistle on bridge, lower deck has a fold-down ramp and flip-up front and rear gates, one single and one two-passenger car, blue mom with blonde hair, orange dad, two yellow life preserves, and captain with dark blue body, mustache, and hat.. 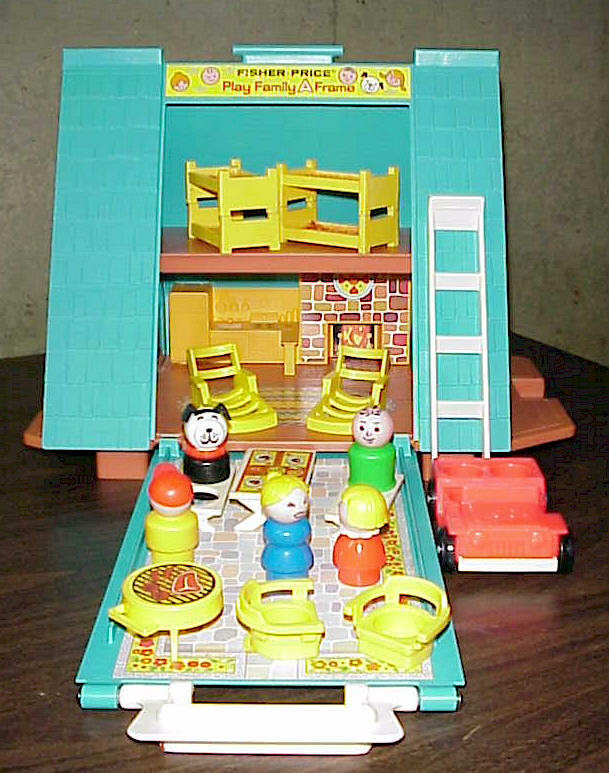 Play Family Fire Station #928 1980 - 1982. Turn crank on side of fire station, fire door opens, and bell rings. 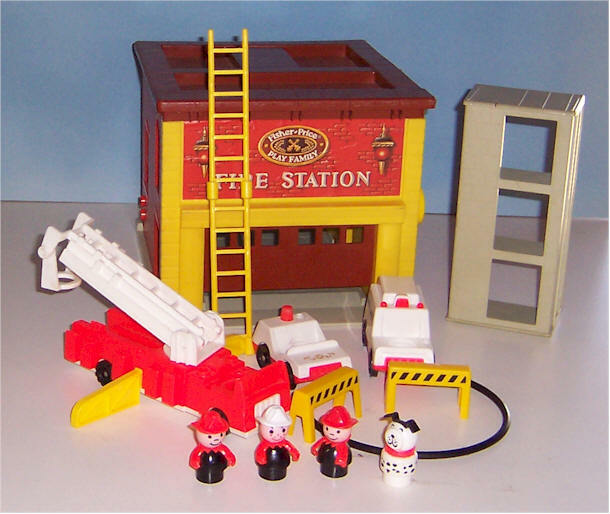 Chief's car, ambulance, fire truck with two hoses and stabilizer bars, practice tower, two-road barricades, two-piece ladder, three fireman, two with red hats and one with white hat, and Dalmatian dog. 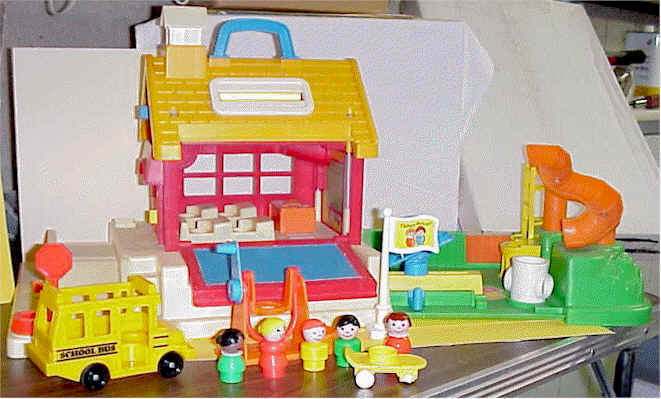 Play Family House #952 Masonite Base two-story house with brown roof. Round kitchen table with four chairs, two twin and one double beds (form missing on beds), two wing chairs and coffee table. Passenger car, blue mom with blonde hair, green dad with heat stamped hair, orange boy with heat stamped hair, blue girl with yellow hair, baby and dog. Colors may be different than what picture shows. Also included: Nursery set House is in nice clean condition. Door bell works. Colors may vary for the furniture. 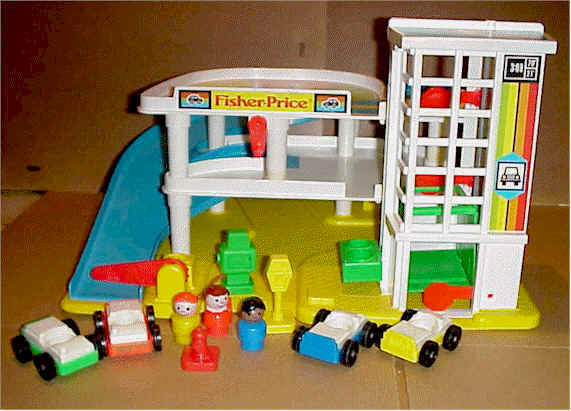 Fisher Price Play Family School #923. First Version. Masonite base. Teacher with desk and chair. Four figures with old-style school desks, 2 boys and 2 girls. Swing with teeter-totter, whirl-around, slide, alphabet tray with letters A through Z, and number tray with numbers 0 through 9. 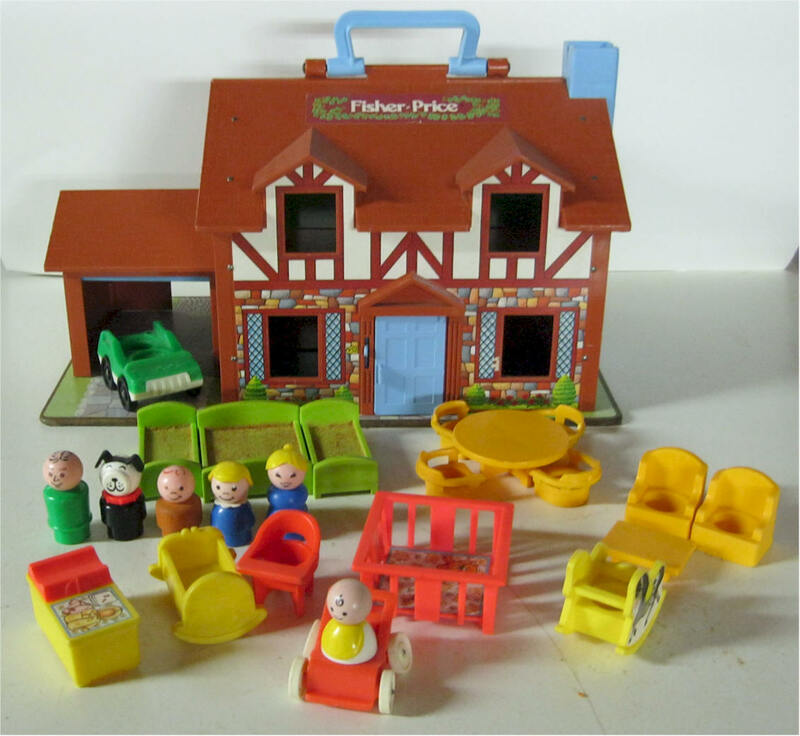 1989 Fisher Price Little People Deluxe Neighborhood #2551. Seventeen pieces . 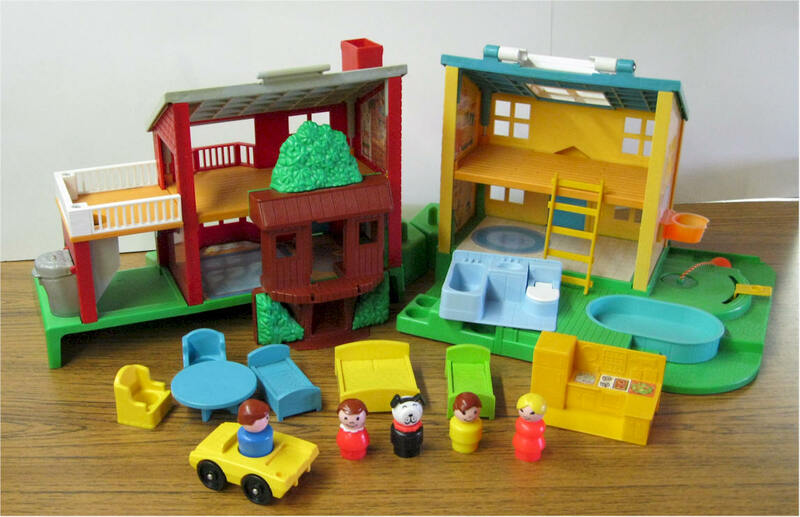 Deluxe playset is really two different homes that connect with a brown tree house. Automatic garage door opener, basketball set with tethered ball, swimming pool, upper deck with chute, pop-up trash can, and hinged skylight. 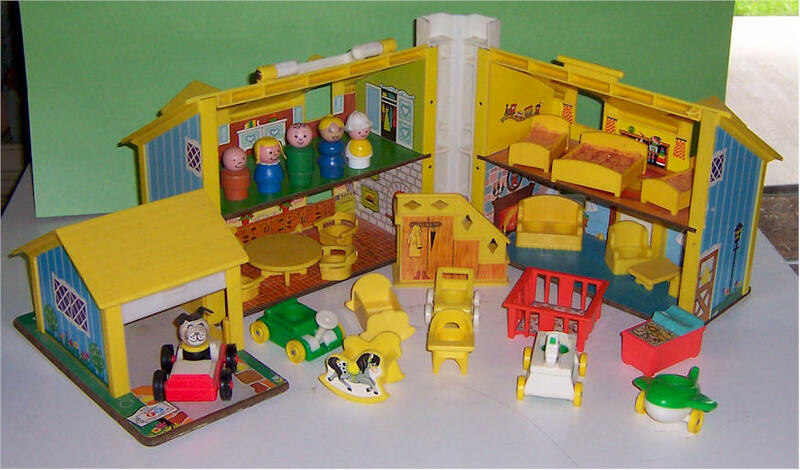 Yellow passenger car with front and back seat, one blue chair, two single beds with teddy bear quilt, one double bed with imprinted quilt pattern, yellow ladder for the treehouse, light blue one piece bath set, yellow one-piece kitchen set, yellow round table with two brown chairs. Red mom, blonde hair, blue dad, brown hair, green boy with black hair and red girl, blonde hair. Complete and in very good condition. No cracks. 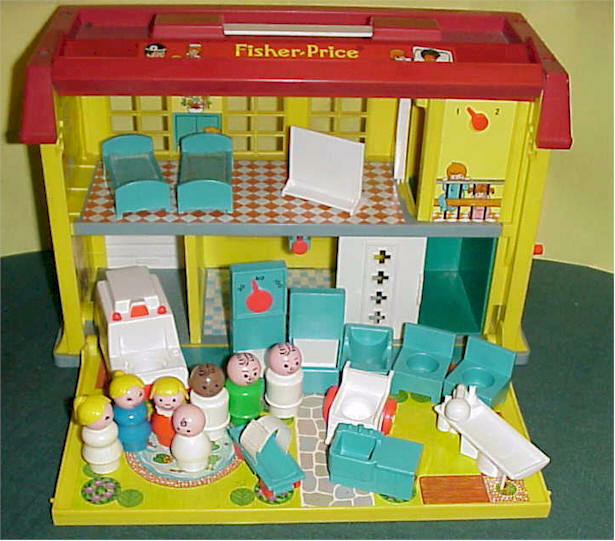 Fisher Price #931 Play Family Hospital. 1976-1978. 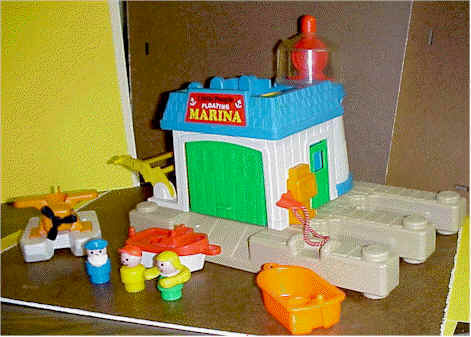 Twenty-one piece playset. SET IS COMPLETE. You have the red/white ambulance with a stretcher and garage, a X-ray machine, a scale, an operating table with anesthesia mask. You also have a rolling wheel chair, two beds, two chairs, a crib, the hard to find SCREEN, a scrub sink, a black-white and a white-white doctors, a blonde-white nurse, a green dad, a blonde-blue mom, a blonde-red girl and a white infant. Everything works. Play Family "A" Frame #990. 1974-1976. Picnic table w 2 benches. , two yellow chairs, two yellow chaise lounges, grill, three-rung ladder, two stackable bunk beds, mom, dad, boy, girl and dog and four passenger jeep. Form missing on beds. 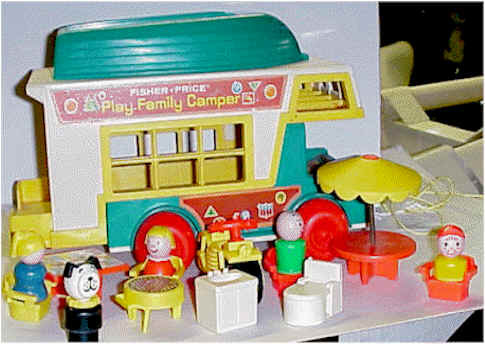 Play Family Camper (#994) 1973-1976. 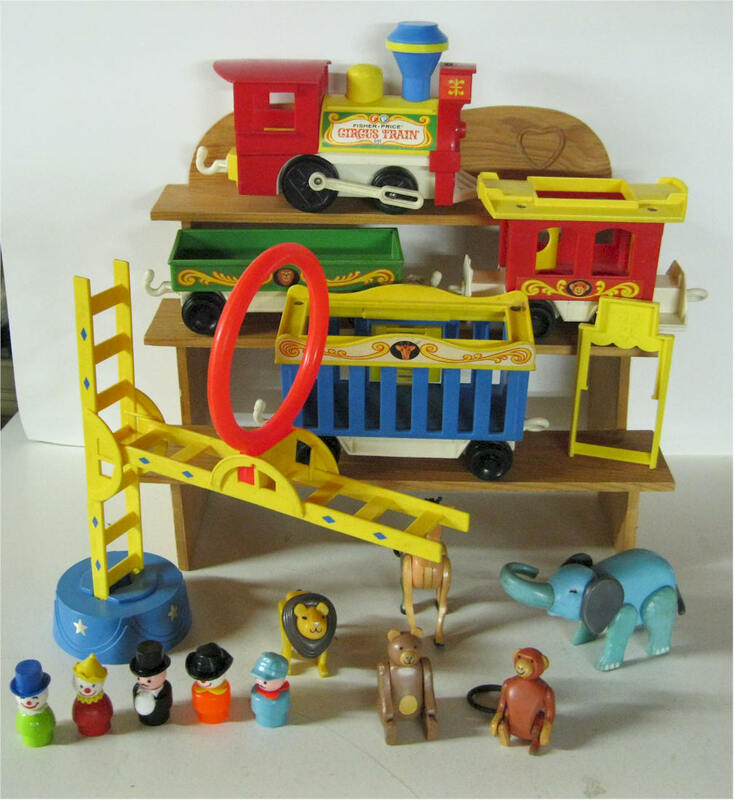 Nineteen Piece playset. Set includes: plastic pickup truck, lift-off cabover camper, fishing boat, sink, commode, umbrella table, picnic table and four chairs, BBQ grill, trail bike and five family figures. Form missing on beds. Complete. 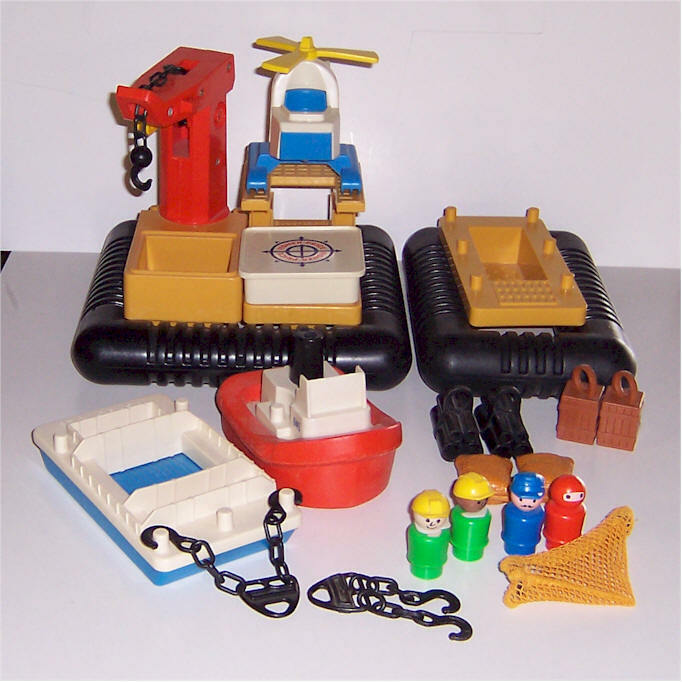 Play Family House Boat (#985) Set includes: Two life preservers, five figures (Captain, woman, girl, boy and dog). table showing lobster and plates with sailboat, motif, two captain's chairs, BBQ grill, two deck loungers, and speed boat. Complete. 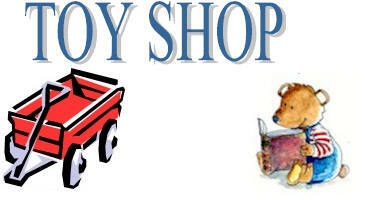 Play Family Circus Train (#991) and #135 Animal Circus- Four piece train includes, engine with push button train whistle, lion cage, flatcar, and caboose, vinyl hook and eye connectors. Animals are all vinyl and fully jointed, include giraffe, lion, elephant, monkey and bear. Play figures are clown, train engineer and ringmaster 1973-80 Set is complete. Also included are two ladders with connectors, jump-thru hoop, trapeze-swing and blue platform. Play Family Sesame Street #938 1975-1976. 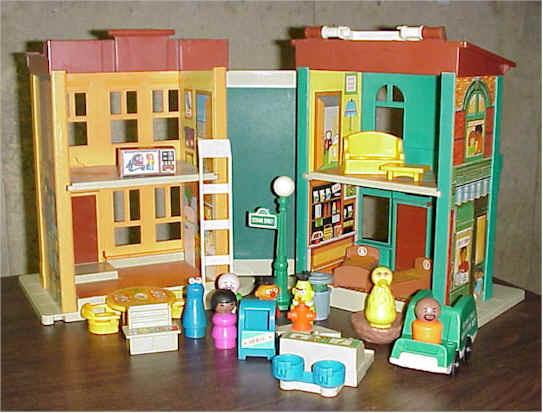 Twenty-six piece playset. Set includes: Big Bird & nest, Oscar in trash can, Cookie Monster, Susan, Gordon, Mr. Hooper w heat stamped hair, Bert, Ernie, TV w Sesame Street Litho, white ladder, two brown beds, marked "B" & "E". table w pork chop litho, two chairs, sofa, coffee table, soda fountain & newsstand, fire hydrant, lamp post, mail box, garbage truck. Set is complete. Good condition. Play Family Fun Jet (#183) 1970 1st version made for one year. Pilot looks left and right. Plastic red wings with blue engine. 4 wood figures- green dad bald, blue mom blonde hair, orange boy bald and red girl blonde hair, 2 pieces of square luggage. Small defect on the wing at the end. School Bus (#192) 1965. Plastic base, plastic balloon wheels, drivers head turns side to side, eyes roll up and down. Seven passenger figures. RARE School Bus w SWINGING STOP SIGN (#192) 1965 -1969. Wood base, plastic balloon wheels, drivers head turns side to side, eyes roll up and down. Seven passenger figures. Very Clean. Little People School. #2550. 1988 - 1989. School has a pull-out playground with attached teeter-totter, slide, and balance, beam. School has a clock, alphabet scroll, and chalk board. 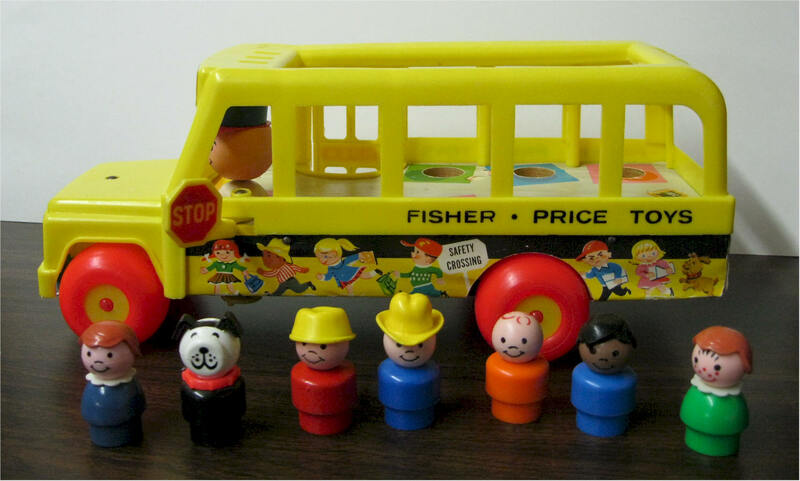 Includes yellow play barrel, stop sign, white flag with F-P , yellow school bus, teacher, 2 girls, and two boys. The base is very creative with a swing-out runway/concourse, a revolving luggage conveyor, a drive-up ramp, a control tower on the top, and a helicopter landing area. The helicopter landing area has a hand-turned crank that makes the helicopter blades spin, and makes a luggage conveyor belt turn. Airport has no cracks or breaks~ complete litho's on top landing has some stains. Has a jet with side door that opens and closes with ease. No breaks or cracks has pull string. 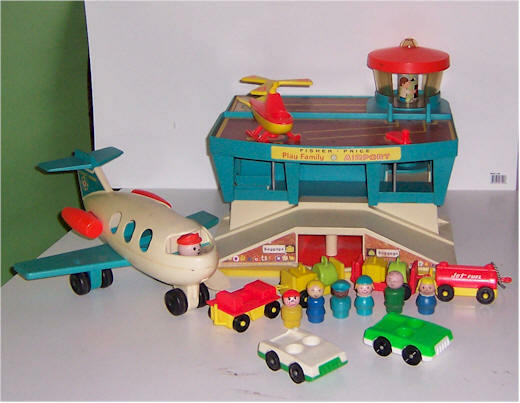 Accessories included are Helicopter, tug tractor, two baggage carts, jet fuel car, 2 passenger cars, 4 pieces of luggage- 6 little people - man, woman, boy, girl, stewardess, helicopter pilot. 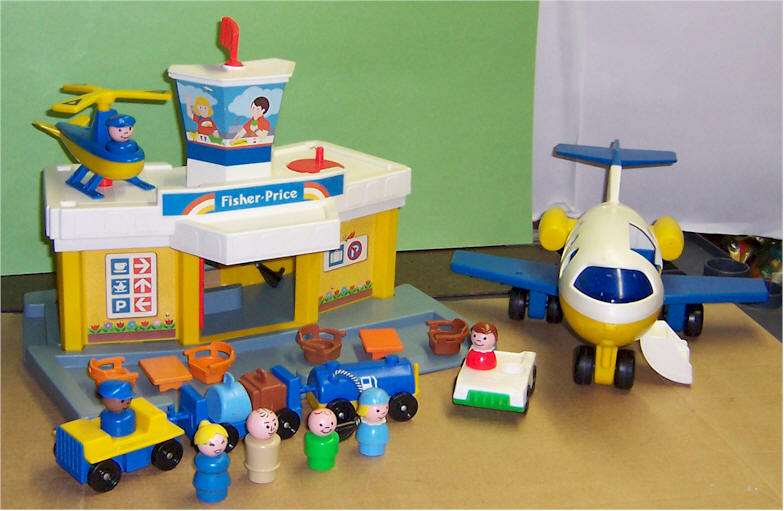 Fisher Price #929 Play Family Nursery School. Nursery room with removable cardboard roof/playground, round litho craft table with four captains chairs, blue easel, and kitchen sink, stove, bathroom sink and commode, teeter-totter, green and yellow merry-go-around, slide, yellow mini school bus, driver, teacher, 2 boys, 2 girls. Play Family Action Garage. #930 1970-1984 Masonite base and plastic two-level garage with elevator; gas pump; working grease rack; ramp and four cars, four figures, boys and girls, hand crank raises and lowers elevator, bell rings, and stop sign raises and lowers. Decals are in nice condition. Small area on top when paper is missing. No Cranks. Little People Playground (#2525) 1986-1990 Set includes: green base with plane and horse attached to springs and slide, yellow and orange swing set and merry-go-round, blue climbing cube, orange boy brown hair and green girl blonde hair. Little People Pool (#2526) 1986-1989 Off white Base with built in pool. 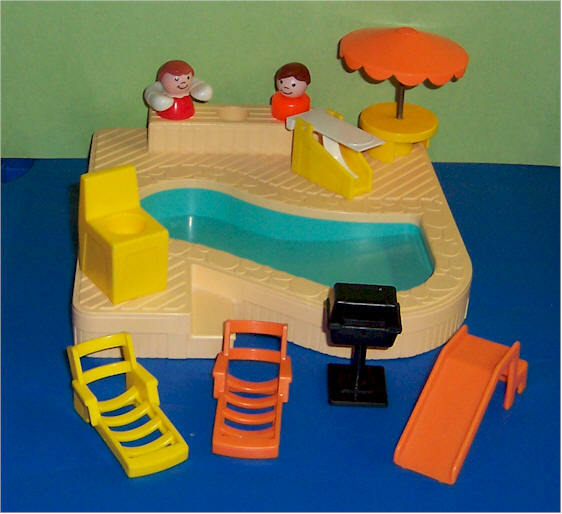 Yellow or orange slide, green or orange lifeguard chair, green/white or yellow/white diving board, yellow umbrella table, yellow and orange lounge chairs, white life preserver, Grill, boy and girl figures with molded hair. Play Family Western Town. #934 1982 - 1984. 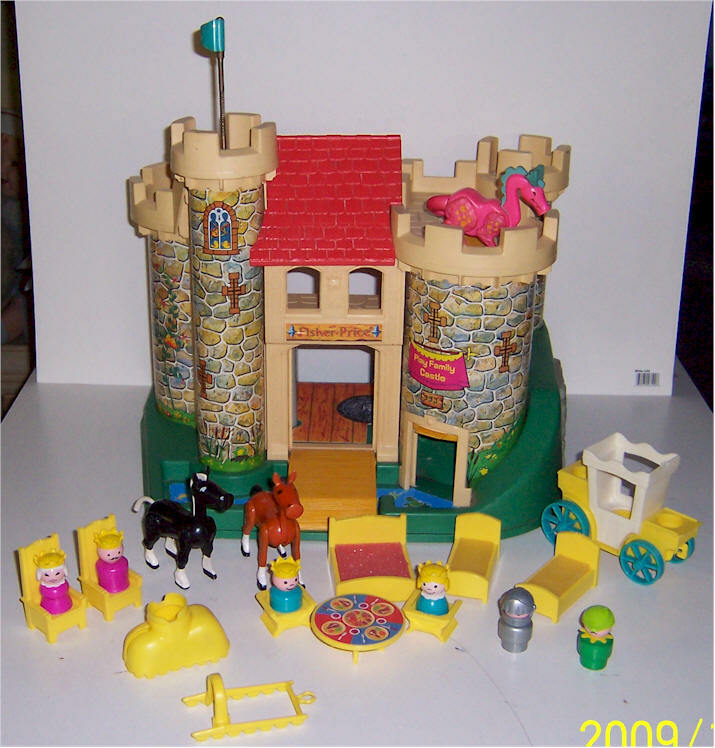 Nineteen piece playset. 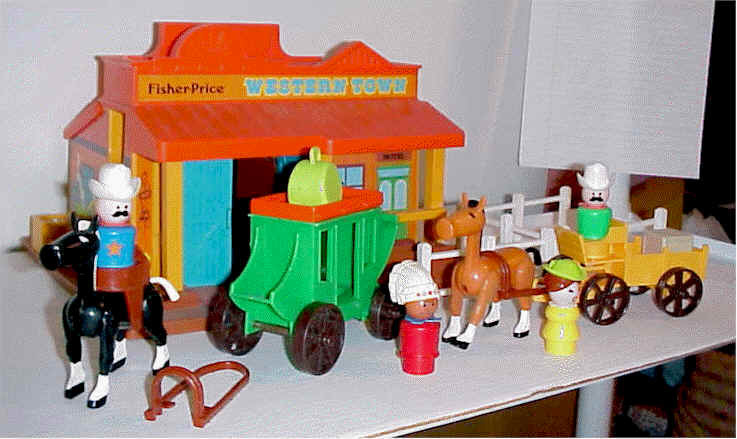 Western town, Green buck-board wagon and stagecoach with removable roof. One black and one brown horse, hitching harnesses, removable saddle, crates, baggage, four section fencing, red cowboy with black hat, yellow lady rancher with lime hat, blue sheriff with heat stamped star, and orange Indian. Little People Floating Marine #2582 1988 - 1990. 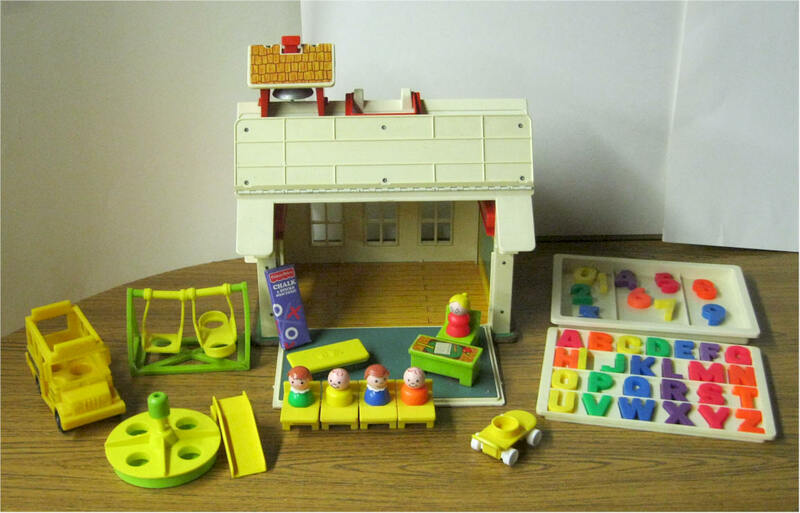 Nine piece playset for the tub or pool. 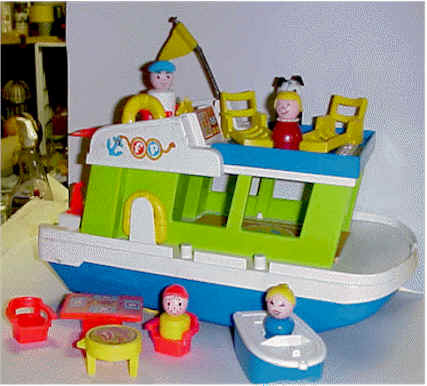 Marina, row boat, red and white captain's boat, sea plane, life jacket, removable rotating light beacon, three figures: captain with beard, green girl with blonde hair, and orange boy with brown hair. Very good condition. Complete. 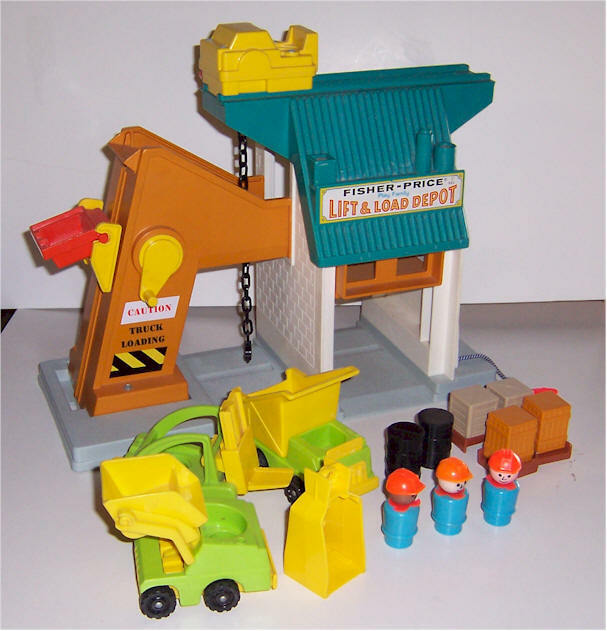 Little People Garage #2504. 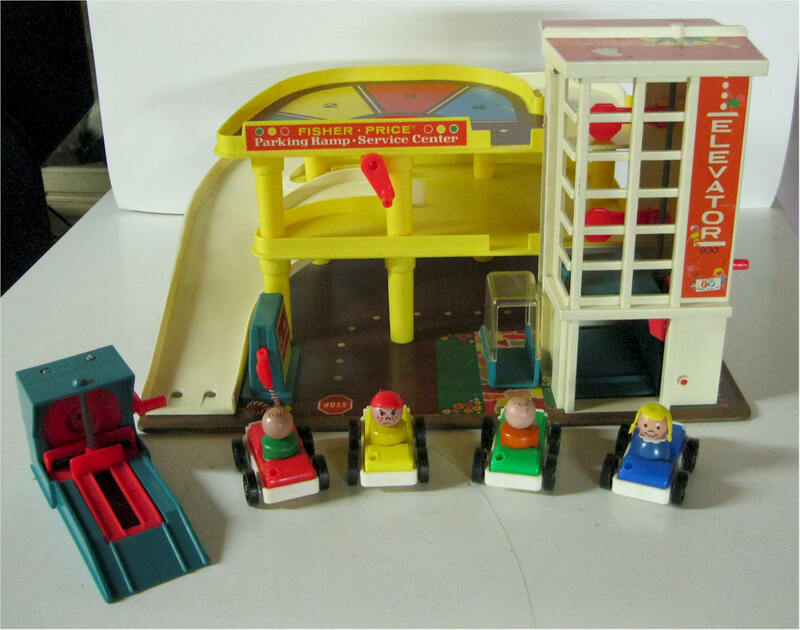 Two level garage with crank lift elevator, blue ramp and yellow plastic base. Figures are girl w molded hair, black boy w black molded hair, and white boy with baseball cap. Four one seater cars. Fire Hydrant, yellow pay phone, green movable gas pump, and grease rack. 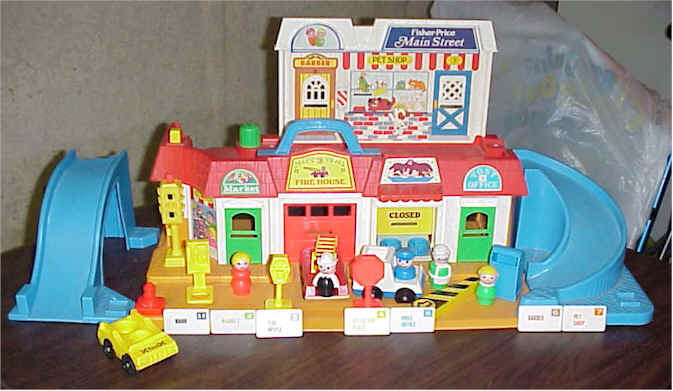 Little People Main Street (#2500) Set includes: 24 piece town, Fire truck & fireman with white hat and hands 2 ramps, taxi, mail truck with a horn and words post mail on side of it, blue driver with blue cap, 7-coded letters match doors, mail box, traffic light, fire hydrant, yellow parking meter, yellow pay phone, red stops sign, red mom blonde hair, lime girl yellow hair, and grocery store clerk-green with white apron and hair. Complete.. 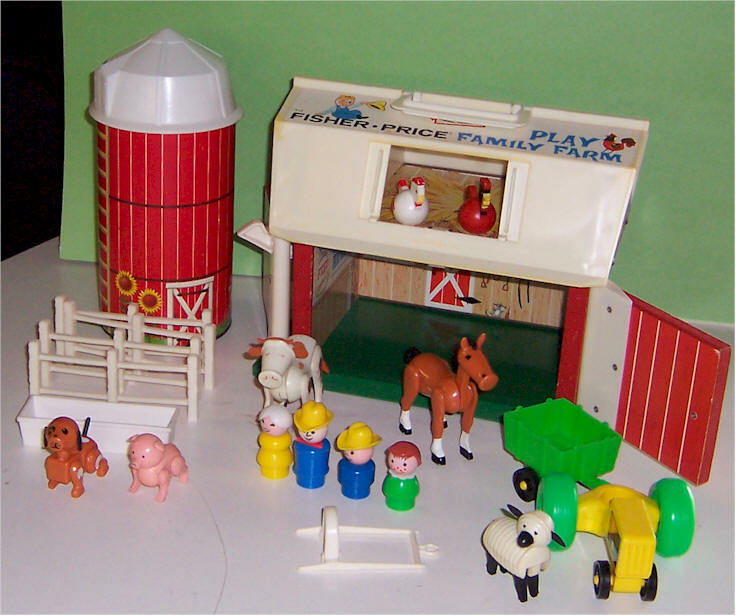 Play Family Farm #2501 (1986 - 1990). Dad and boy with yellow cowboy hat, blue mom with yellow hair, blue girl with brown hair. 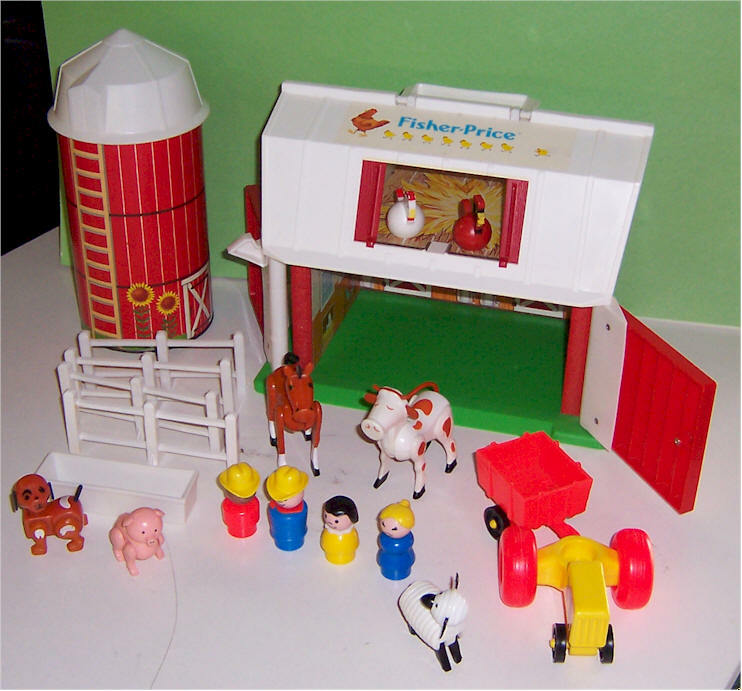 Plastic animals, brown horse, cow, white lamb, pig , dog, white and red hen; red and black rooster. Tractor and cart, Red silo with white lid, four piece white fence. Play Family Farm #915 (1980 - 1984). Blue dad and boy with yellow cowboy hat, blue mom with yellow hair, blue girl with brown hair. Plastic animals, brown horse, cow, white lamb, pig , dog, white and red hen; red and black rooster. Tractor and cart, Red silo with white lid, four piece white fence. Offshore Cargo Base #945. 1979-1980. Three interchangeable platforms. Helicopter deck, docking location and crane base, pivoting turret crane, one square and other rectangle floating pontoons, tug boat and barge, helicopter with 945 heat stamped on side, two sets of chains with hooks on each end, yellow net, two corn bags, two sets of pipes, two crates, dark blue captain with hat and mustache, one white and one black worker with green body, both with yellow hard hats and scarves, and one red diver with mask. Set is complete. Play Family Lift & Load #942. 1977-1979. Depot with crank-operated bucker. Roof top crane moves along track to shuttle cargo. Crank makes clicking motor sound. Dump truck, scoop loader, forklift, four pallets, two barrels, two gray and two tan crates, yellow sling for crane, one black and two white workers with orange hard hates and scarves. Set in complete. Play Family Zoo #916 1984 - 1985. Three-piece vehicle train, orange birdhouse/gazebo, tree, two parrots, yellow and orange with litho heads, blue hippo, blue goat, elephant, seal, vulture, two monkeys, ape, lion cub, four different shaped feeding trays, green picnic table with two benches, red mom, blue dad with stamped hair, yellow boy with red cap, blue girl with blonde hair, zoo keeper tan hat. Complete. 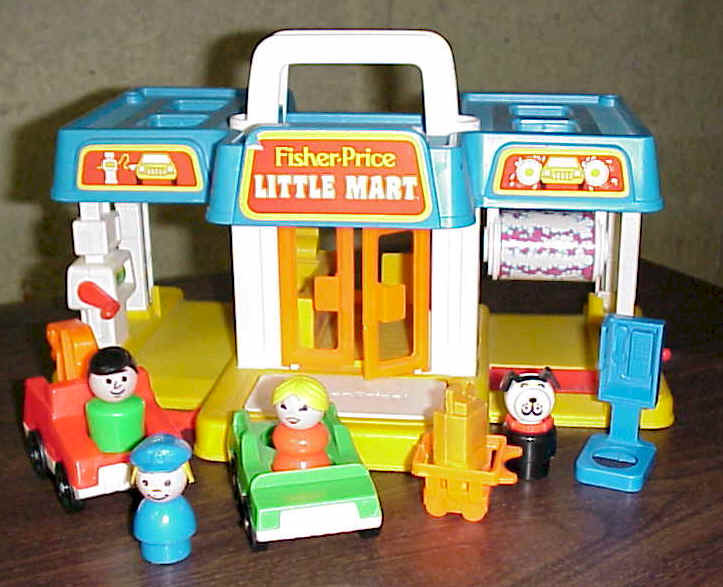 Little People Little Mart #2580. 1987-1989. Convenience store service station with car wash. Automatic door, clicking gas pump, and cashier counter. Pay phone, shopping cart with bag of groceries, green car, mom, dad, police girl, dog tow truck. Set is complete. McDonald's Restaurant #2552. RARE BLUE CAR 1990 only. First version. 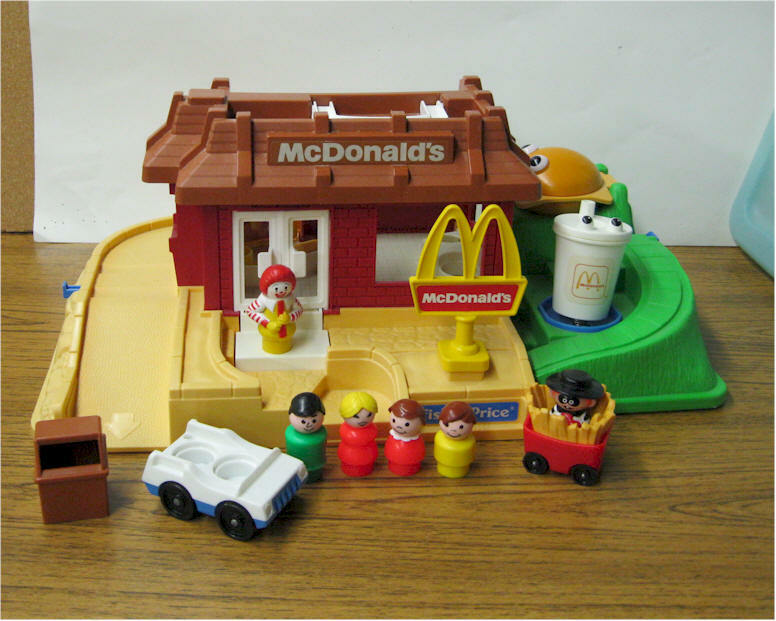 Includes a pull-out playground with slide, shake shaker, gobbling burger slide, and merry-go-round. HOLD TO FINE BLUE Car w front and back seat, brown trash can, golden arches, fry coaster, mom, boy, and girl. Set is complete. Lift & Load Lumber Yard #944. 1979-1981. 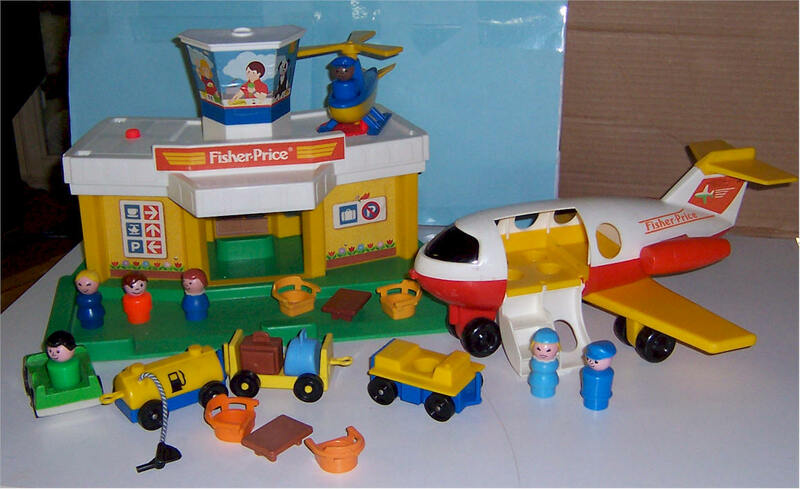 Seventeen piece playset. 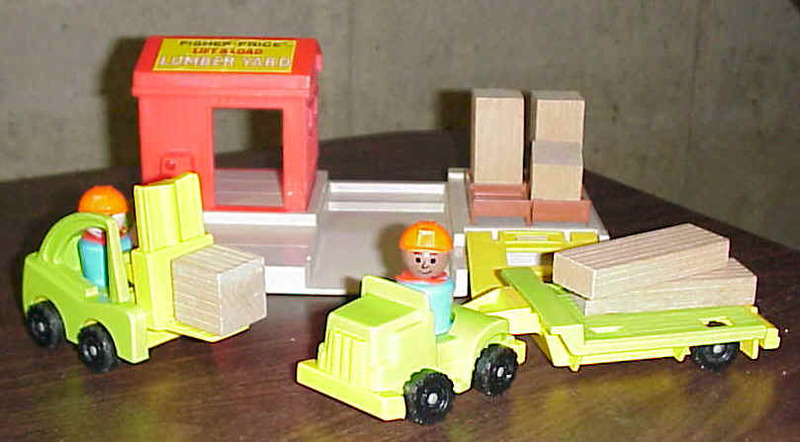 Lumber yard with bay and loading dock with detachable yellow ramp. Two long, two short rectangular, and two square birch wood blocks with grooves cut in them. Green and yellow truck with flatbed trailer and spring action forklift, four stacking pallets, one black and one white worker. Set is complete. #2352 Little People Construction Set. 1985 Only. Three orange and yellow construction trucks each with spring loaded action. 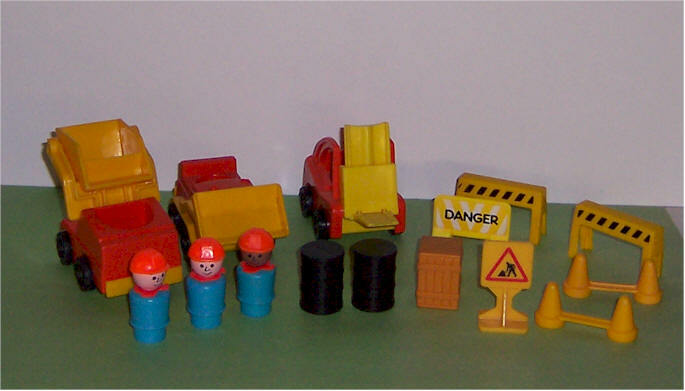 Front-end loader, dump truck, and bulldozer. One black and two white faced orange hard hat workers with blue bodies. two road barricades, a road cone, two barrels, and crate. Jetliner #182. 1981-1985. Plastic jet with engine-like sound, white and green body with yellow wings, hinged door, and dark blue windshield. 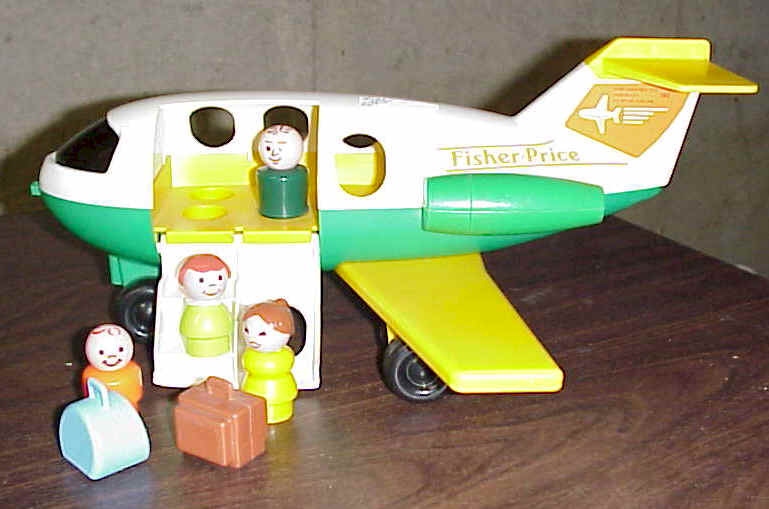 Four plastic figures, mom, dad, boy, girl and two pieces of luggage. Set is complete. 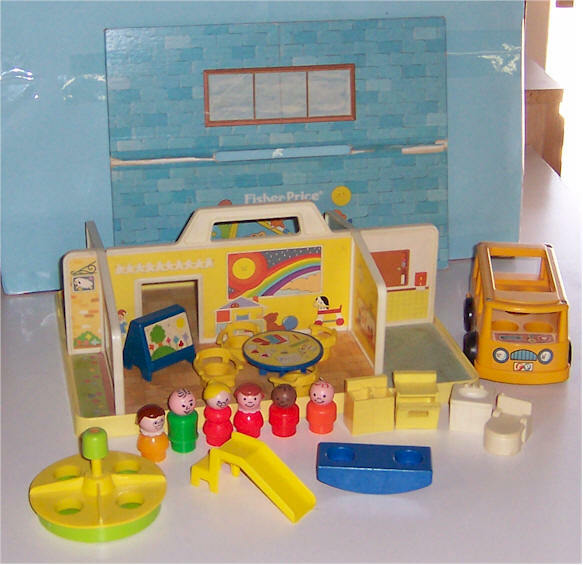 Play Family Bath/Utility Room Set #725 1972-1978. Twelve piece set. Bathtub, vanity sink, toilet, bathroom scale, washer, dryer, chair and sewing machine, dad, mom boy, girl. Set is complete. 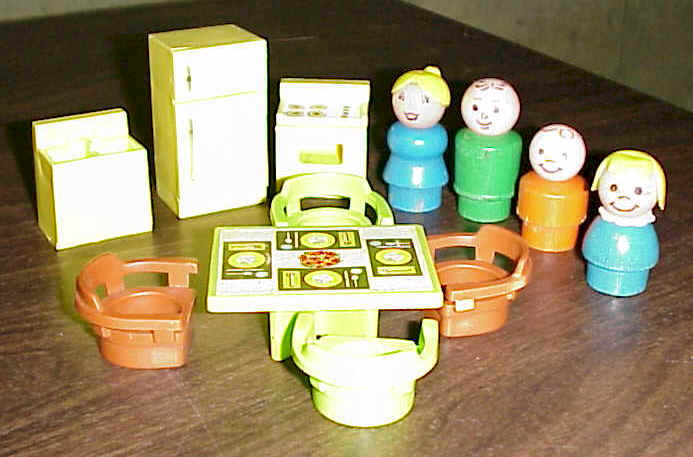 Play Family House Kitchen Set #729. 1970-1975. Twelve piece set. Lime green table w litho flower centerpiece, four captains chairs, two lime green and two brown, yellow sink, stove, refrigerator, mom, dad, boy and girl. Set is complete. 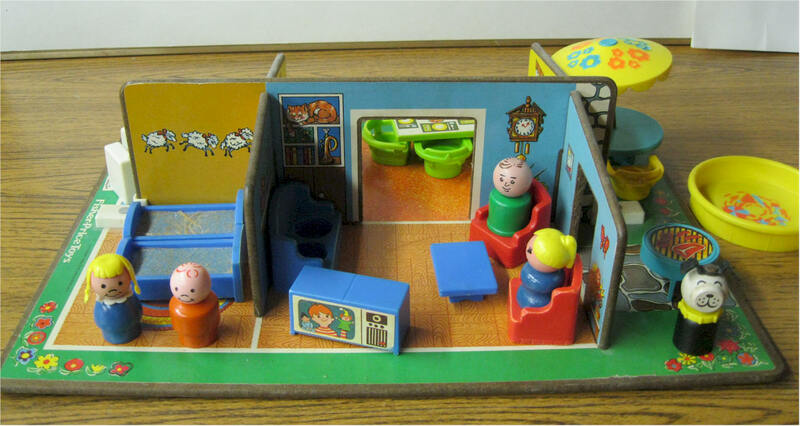 Play Family House Decorator Set #728. 1970-1972. Thirteen piece set. Two twins and one double bed, two wing chairs, love seat, coffee table, TV-stereo, checkered litho game table. All wood figures: mom, dad, boy, girl. Set is complete.